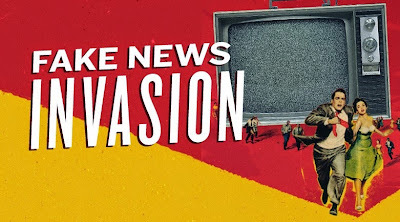 The sharp increase in popularity of social media networks (primarily Facebook) has created a predatory secondary market among online publishers seeking to profitably exploit the large reach of those networks [...] and a number of frequent offenders regularly fabricate salacious and attention-grabbing tales simply to drive traffic (and revenue) to their site. In fact the images in question look less like a dead alien in a government laboratory than a child mummy in a public museum (which is what they almost certainly do show). But if the papers had said that, they wouldn’t have sold as many copies. [...] The mainstream media appear to judge the newsworthiness of Fortean-type stories not by their credibility but by their outrageousness. A case in point was the “Whitstable giant crab” you mentioned on page 25 of Issue 52. This started out as a whimsical piece of artwork in issue 301 of Fortean Times (May 2013), which was a special tribute issue to the actor Peter Cushing on the hundredth anniversary of his birth. 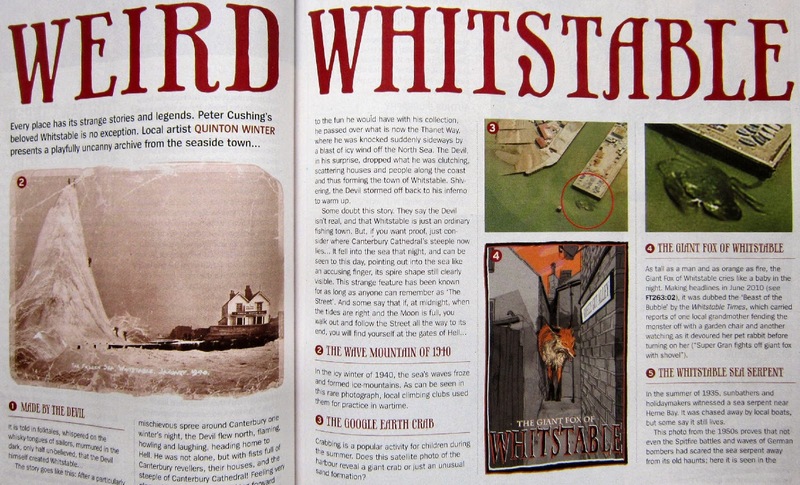 Whitstable was Cushing’s adopted home, and the magazine included a lighthearted feature on “Weird Whitstable”. 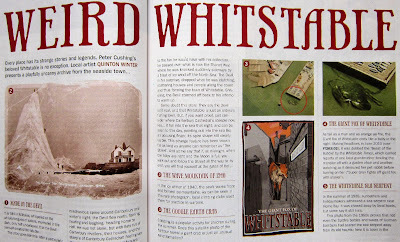 The article was the work of artist Quinton Winter, and the idea that a giant crab can be seen on Google Earth images of Whitstable was just one of his inventions. Sadly, however, it seems that people these days simply aren’t wired up to understand irony. 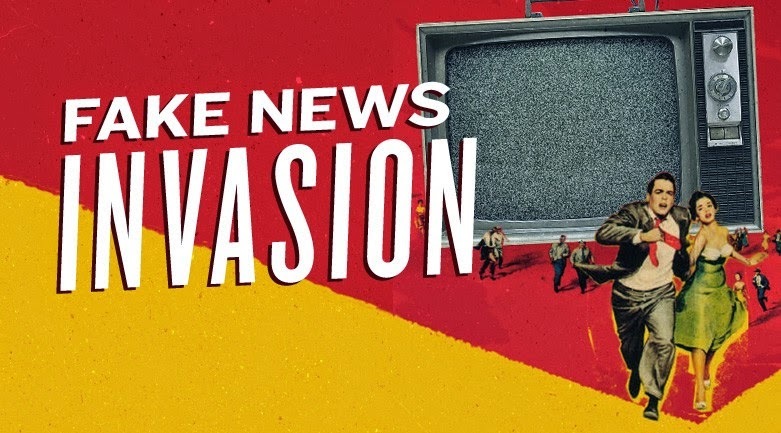 In October 2014, it was reported as a genuine news story in the Sunday Express, soon followed by several other tabloids including the Daily Mail and the Daily Mirror. Within days, the story of “Crabzilla”, as it became known, had gone viral on social media around the world! (Source: Fortean Times issue 321, December 2014, page 2). Dave Hunt, the editor of Eagle (the new version), once got a 'phone call from a journalist who said that his paper had received complaints about the level of violence in the comic. When pressed by Dave, he eventually admitted that there had been no such complaints, but that it had been a slow news day and his editor had instructed him to write a story on 'violent' comics. Fascinating (if slightly shocking) - thanks Kid!